The Defender Wheelchair Ramp Set allows for accessibility and easier vehicle mobility with defender MIDI cable ducts. 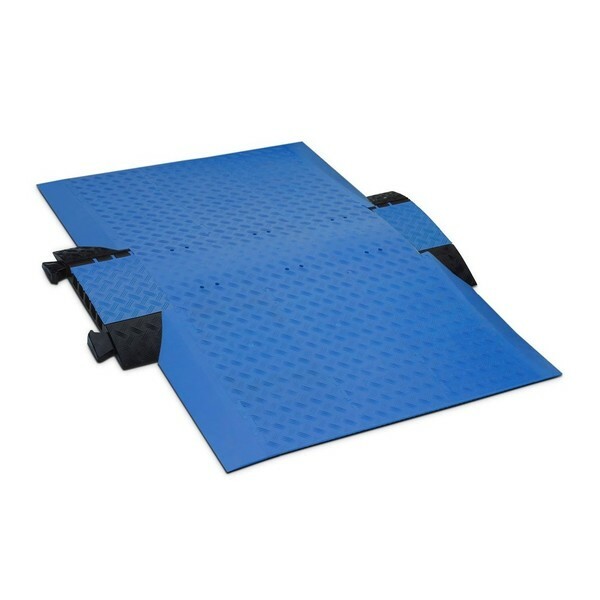 The Ramp Set features a Defender MIDI 5 Channel Cable duct which is made from durable polyurethane, and features a non-slip blue lid and a patented, self-cleaning lid hinge. The set has superb safety features to ensure the highest standard of protection for your cables. 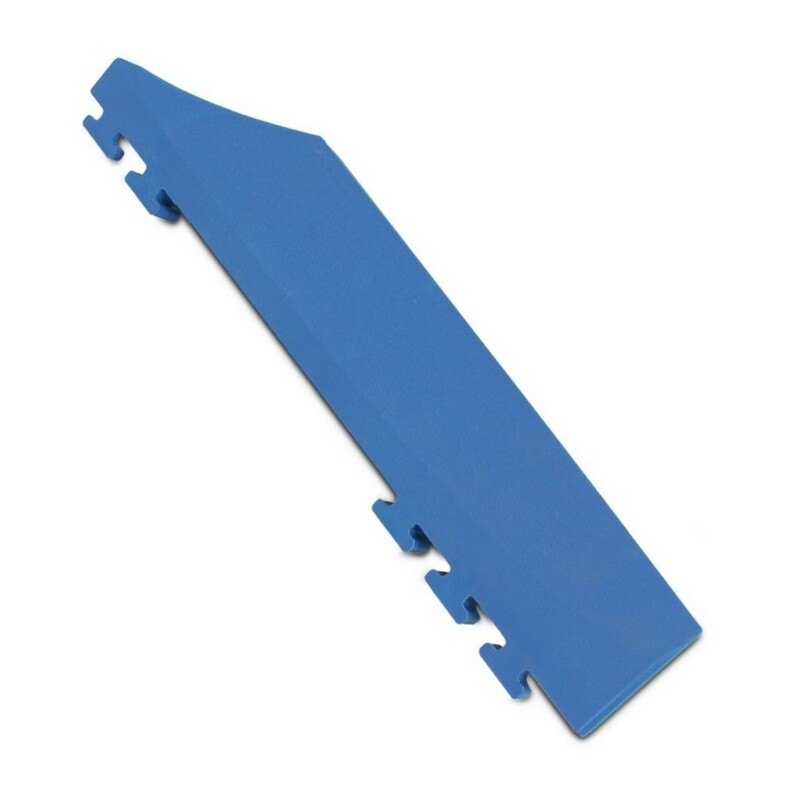 The wheelchair ramp is fire resistant, and can withstand oil, acids, solvents and petrol. The safety levels are DEKRA certified, for optimum protection with any cable. 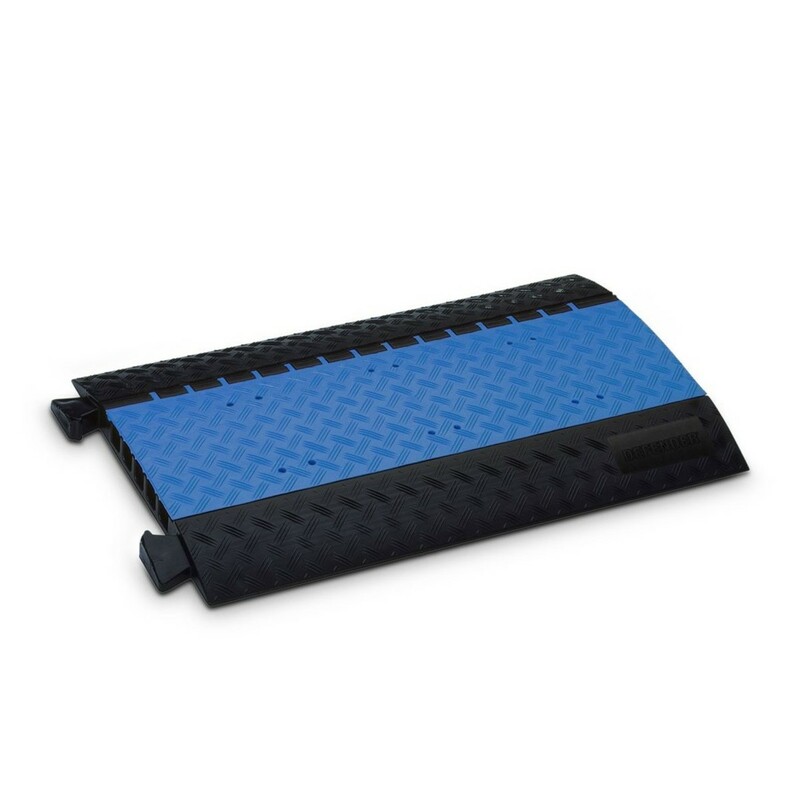 The Defender Wheelchair Ramp is reliable and functional for routing your cables, but also includes several innovative features to increase its longevity and usefulness. The lid hinge has a patented self cleaning design which requires very little maintenance. 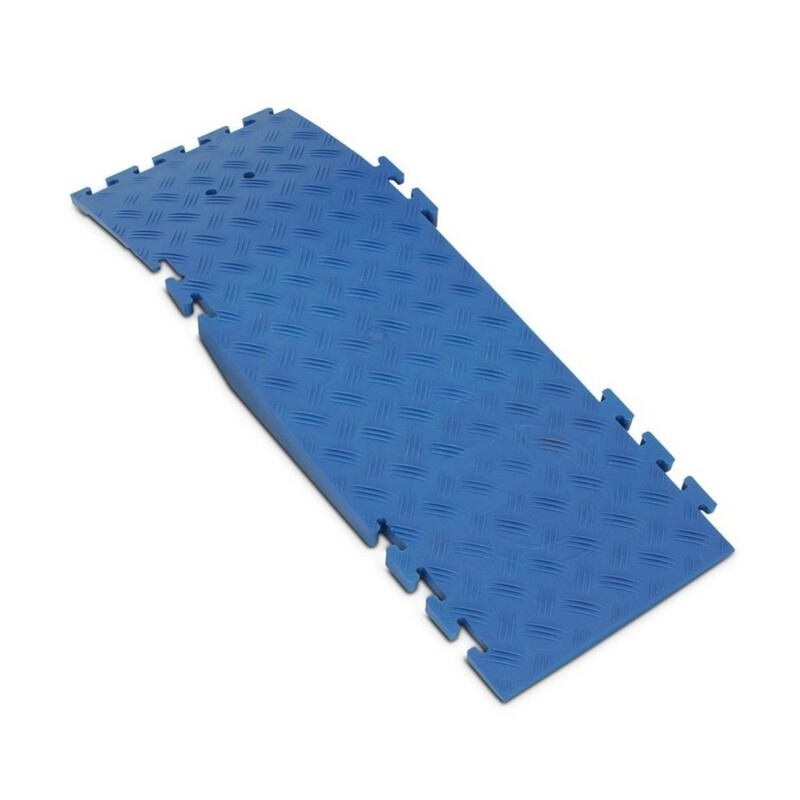 The recyclable polyurethane construction also features built in carry handles for increased ease of use.